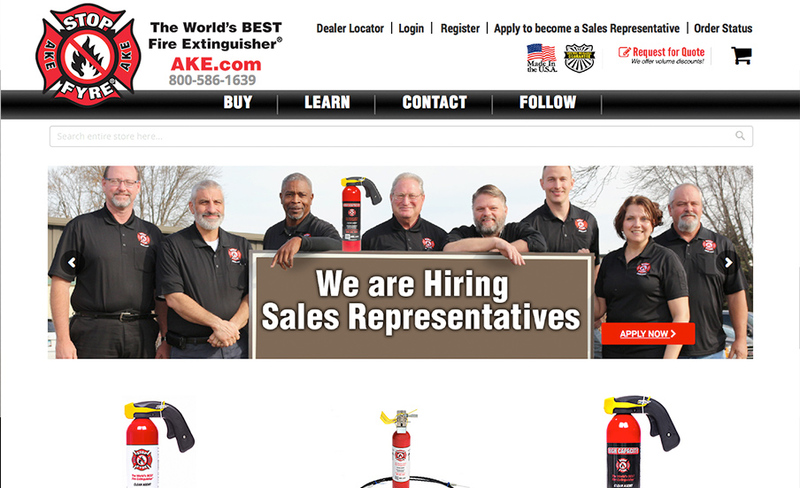 AKE, most trusted and prominent name in fire extinguisher throughout the world cater the requirements of every customer. Ake has various powerful and comprehensive ranges to serve their clients from Carbon Dioxide Based Fire Extinguishers, Water Based Fire Extinguishers, Mechanical Foam (AFFF) Fire Extinguishers, Ceiling Mounted Modular Suppression Systems, and Specialized Fire Extinguishers and fire fighting and prevention products of AKE are greatly suitable for offices, factories, and warehouses, server rooms, hotels & restaurants, kitchens, schools, residential buildings, etc. Fostered with immense years of industry experience, AKE successfully occupies the major market space of fire fighting and prevention products. 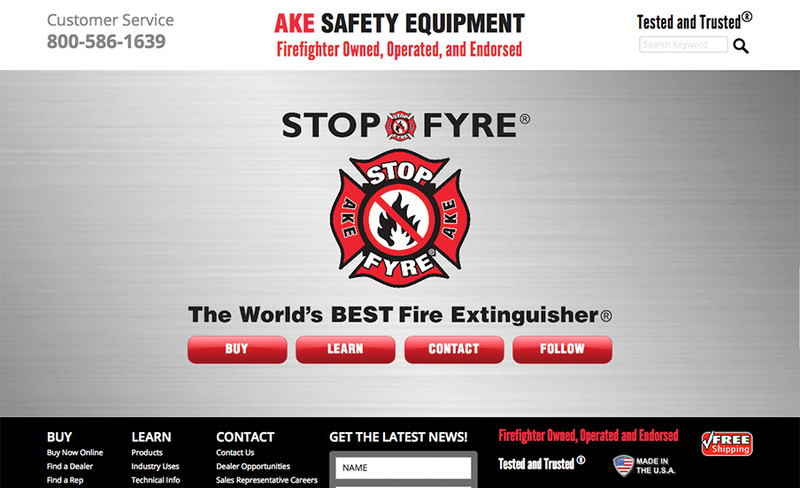 AKE, competent supplier of a superior quality range of Fire Extinguisher, Mr. Ben Auten approached Avyatech to acquire its highly professional custom development services. What we required to confront, migration and custom development for AKE. AKE’s main motto was to develop a customer centric website caring about their customers’ requests, ease, and style. The client already had their existing website built on the WordPress platform. But they wanted to integrate all exciting features of Magento in order to complete the web. A team of Avyatech sturdily handled this challenge not because we have high-class professionals but because of the trust of our client in our services. The client knew that the job of website migration and Magento 2 Custom theme development will do right if it’s in the hands of Avyatech’s professionals. 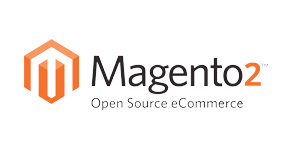 Complete and error free migration of the website from WordPress to Magento E-commerce platform. Categories, products, orders, blogs, and marketing modules along with all the SEO functionalities in WordPress were migrated to Magento platform. 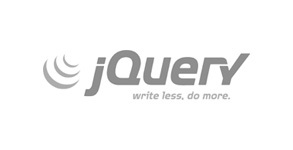 Responsive theme installation for allowing website run properly on various devices. Redirection for all the existing WordPress URLs to new Magento URLs. 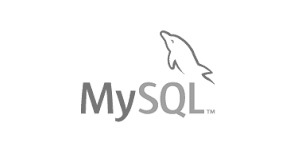 Modernize the Magento backup with the latest technology on the server. Complete integration of secured and multi payment gateway options, tax calculation setup, shipping integration. 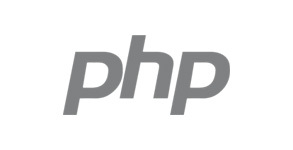 It was not a trouble free job to migrate the WordPress website to Magento. It involved massive work; we had to export all the existing data from WordPress website, we scripted and converted everything to Magento such as Categories, products, orders, blogs, marketing modules. A team of Avyatech with huge years of experience into WordPress to magento 2 migration had successfully completed this task within the timeframe given by the client. Our dynamics website development services provided enormous results and high value and benefits to this customer. 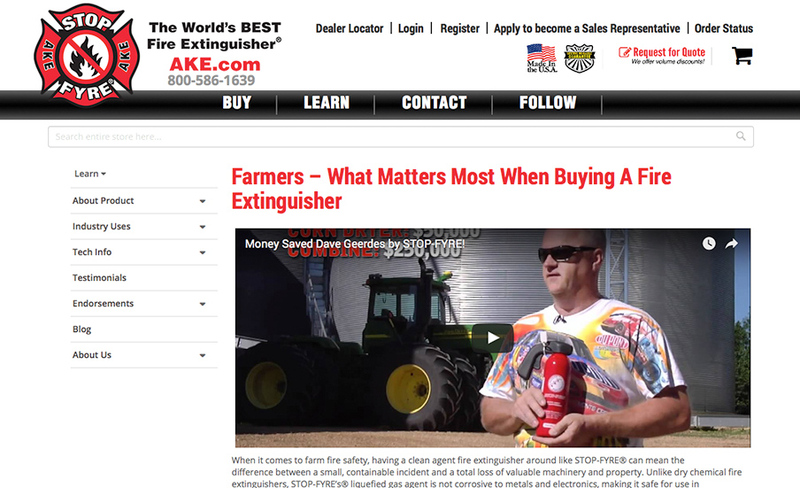 Buy The World’s BEST Fire Extinguisher®, Get the AKE Safety Equipment, Firefighter Owned, Operated, and Endorsed. Simple design, Also easy to use and No yearly service required. Easy to carry, small and durable and No maintenance necessary. That's why it's very useful for farm fire safety.